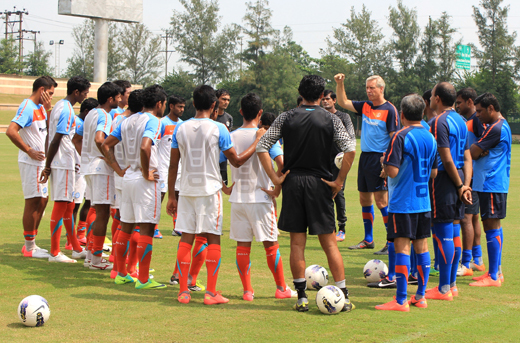 SAFF Cup 2015 Final: India vs Afghanistan Live Stream. The big day is finally here as the two strongest teams in South Asia meet each other once again in the final of the biennial regional tournament. 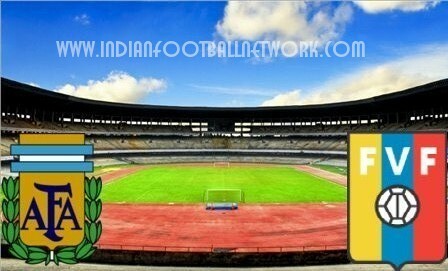 India vs Afghanistan SAFF Final match will be broadcast live and exclusive on Star Sports 4 and HD4 in Indian subcontinent. The kick-off time is 6:30 PM Indian Standard Time. Afghan vs India live stream is available on Suzuki SAFF Cup’s official YouTube channel. We embed the stream below for your convenience. 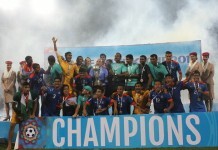 The two teams played out the finals of SAFF Cup in both 2011 and 2013 editions and have split the spoils evenly so far. Afghanistan has officially moved to Central Asian Football Association and this could very well be the last time they play in the South Asian tournament. So while the Afghans would like to end it on a winning note, India would want to give them a reason to come back! 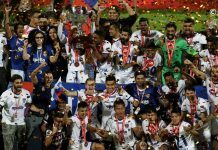 The Indian coach Stephen Constantine, however, has termed Afghans as the favourites owing to their superlative performances on their road to the final match. Coach Stephen also did not fail to highlight once again how his opponents have been reaping dividends of playing foreign origin players. Afghanistan football team currently has 15 players in the 20-men squad who live and play abroad in various countries like Germany, Malaysia, USA, Norway etc. Interestingly, the team had assembled at Kabul from all over the world, before departing for a camp abroad, to egg the players on. The Sports Hub Stadium in Trivandrum is likely to see a full house crowd today as both Indian ad Afghan supporters are expected to turn up in large numbers for the match on a weekend evening. Tolo TV ad Lemar TV are broadcasting the match live in Afghanistan while the India vs Afghanistan SAFF Cup Final live stream is also available on YouTube in the war-ravaged nation. Somesh Upadhyay is the editor and co-founder of Indian Football Network. 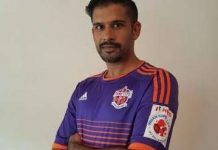 He has been closely following Indian Football for more than 12 years and is extremely passionate about it. India will beat Afghanistan 3-1. Go India Go! We need the cup back!!!! !